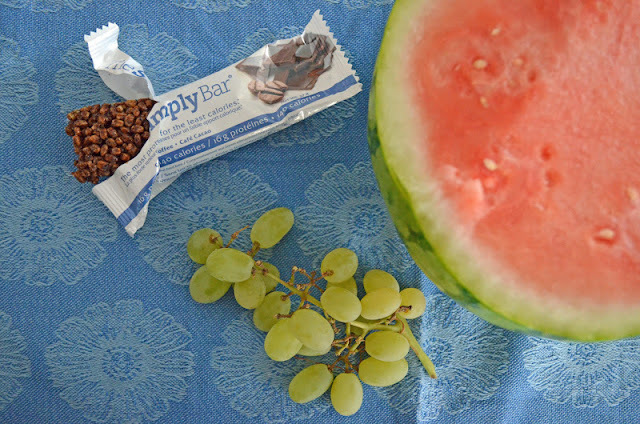 Welcome to What I Ate Wednesday and The Simply Bar giveaway! My dad had surgery last week, and I knew that mom and I would need some snacks while we were waiting at the hospital. So, I made us date squares (a favourite of both me and my mom), along with these All or Nothing Granola Bars, above. They are not only delicious...they also contain some good nutrients to keep your stomach full in between meals. 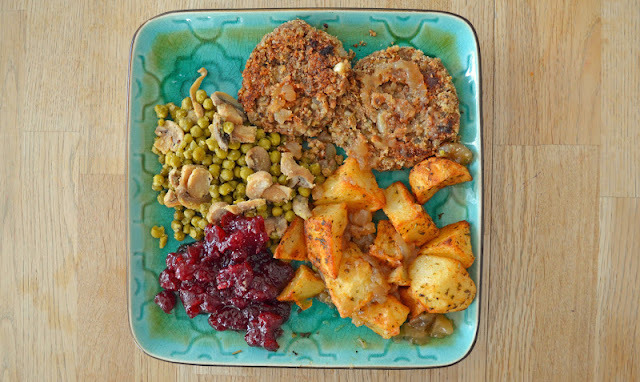 On Sunday night, my husband made this yummy dinner of lentil burgers, vegan gravy, roasted potatoes, peas cooked with mushrooms and cranberry sauce (from a can). You have no idea how much I love it when someone else cooks! And now for yesterday's meals. For breakfast, I had grapes, watermelon and a protein bar...The Simply Bar's cocoa coffee flavour. I didn't have leftovers available for lunch, so I had my "lazy lunch" of tortilla chips with salsa, hummus and guacamole. 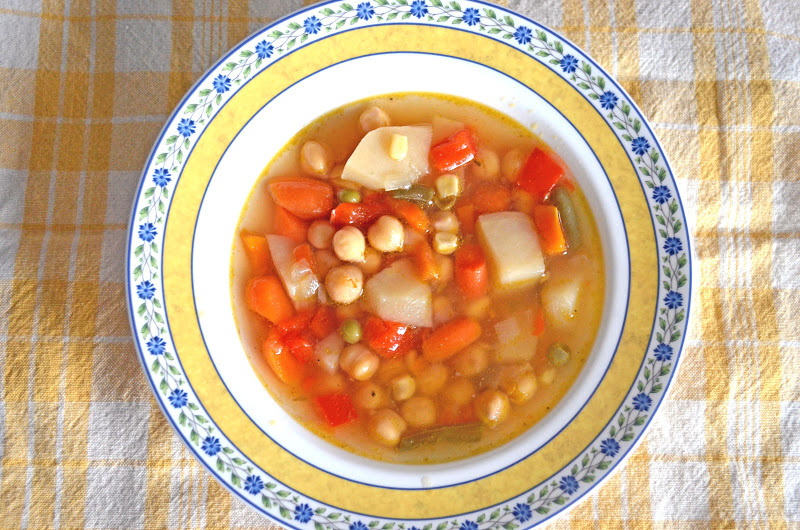 For dinner, I made a vegetable chickpea soup in the slow cooker. And spelt bread in the breadmaker. 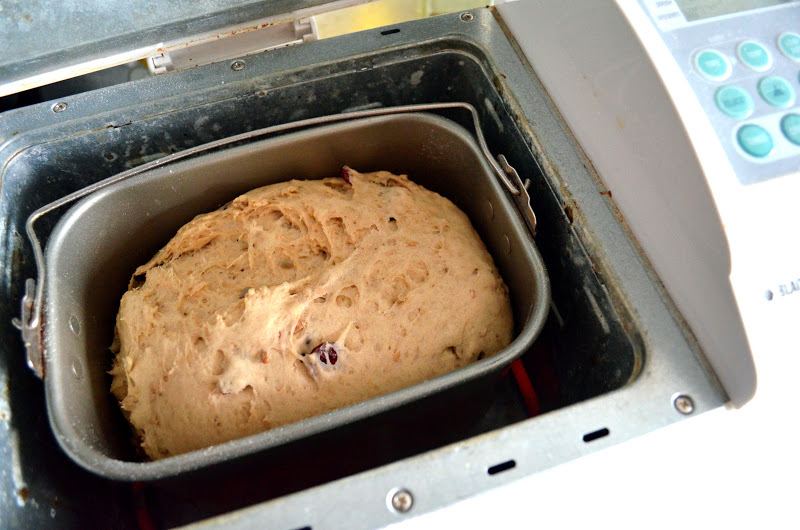 This time I added dried cranberries, flax seeds and sunflower seeds to liven up this simple bread. I have been eating all kinds of The Simply Bar vegan protein bars this week. 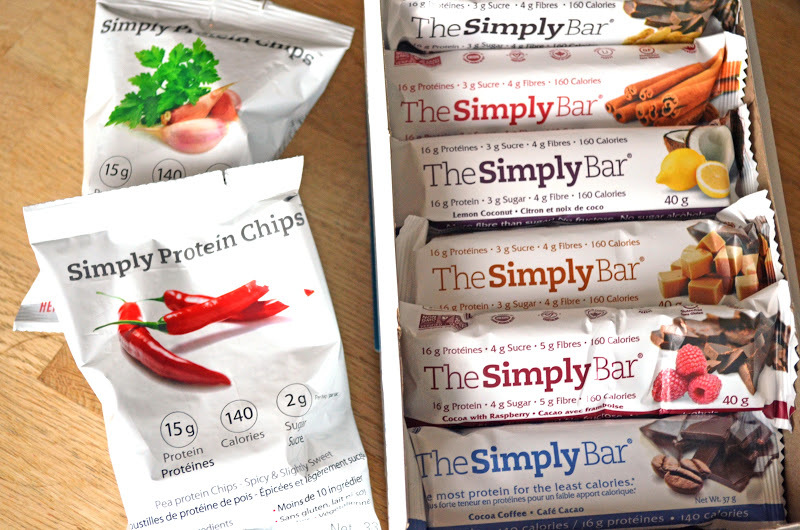 The makers of The Simply Bar were kind enough to send me bars in six flavours to sample, as well as two bags of protein chips. 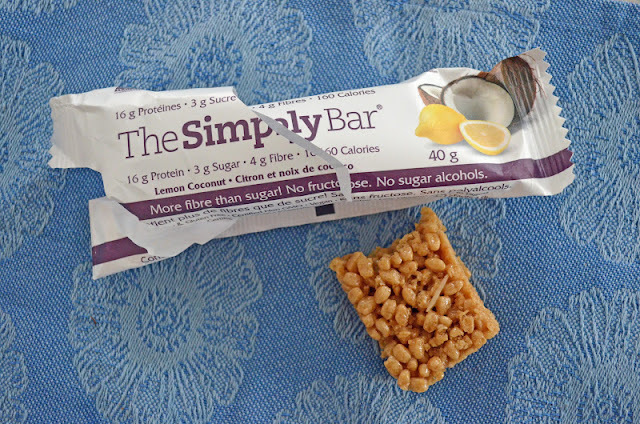 The Simply Bar­­ is a high protein, low sugar, low fat, low glycemic bar made with a handful of natural ingredients. 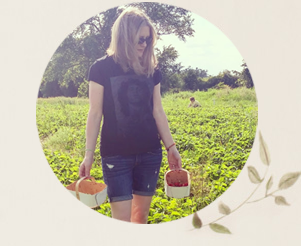 Founder Cathy Richards, who has Crohn’s Disease, created the gluten-free bars after having difficulty finding snacks that didn’t upset her stomach. Each bar contains 16 g of protein and is low in sugar and fat. The bars are also certified non-GMO. For more about the benefits for athletes, click here. But what does The Simply Bar taste like? To begin with, the main ingredient is soy crisps, which are similar to a crispy rice cereal. 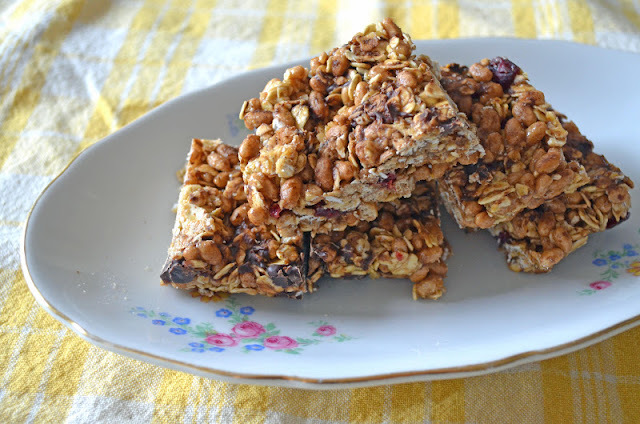 I personally love a crispy bar. Most of the bars have a slightly bitter taste, some flavours more than others. I thought I would like the lemon coconut bar the least, because I don’t always like lemon added to foods. But, I actually ended up enjoying that flavour the most. It has a fresh, lemony taste that hides any bitterness. Caramel peanut doesn’t necessarily remind me of caramel, but it has a nice sweetness to it. Cocoa with raspberry has a pleasant hint of…well, raspberry. And, my husband’s favourite variety is the peanut butter chocolate bar. I guess others agree, because it’s the best selling flavour. Cocoa coffee has a stronger taste that should appeal to coffee fans. I’m not a coffee drinker myself, except for the occasional decaf. Finally, cinnamon pecan. I can’t tell you what that one’s like. The last one disappeared today when my husband left for work. Funny. Protein in a chip? That’s the idea. There’s 15 g of protein in each bag, with 140 calories. 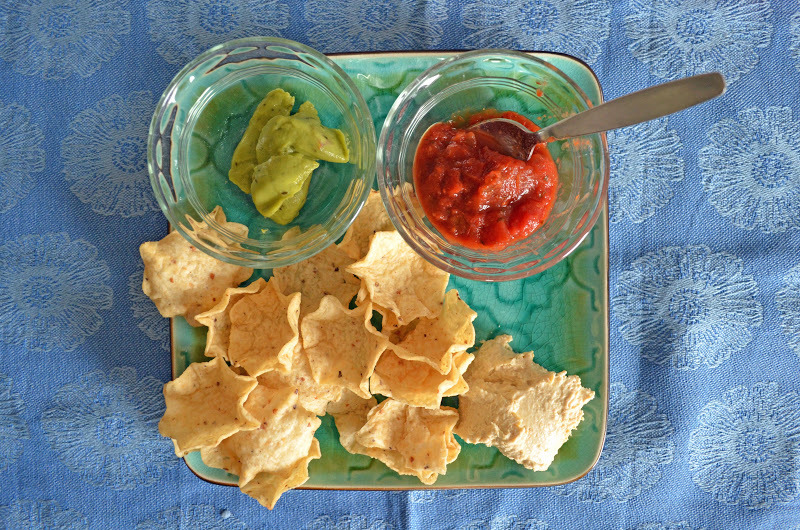 Like the bars, the chips are gluten-free, vegan and all natural. Of the two flavours available, my husband preferred the herb variety, which is slightly spicy and a little bit sweet. The chili flavour has a gentle kick for those who like some heat. While they are not comparable to a traditional chip, they are a great option for a healthier snack. Win The Simply Bar and Simply Protein Chips! One winner will receive the top four protein bar flavours, as well as two bags of Simply Protein Chips. This contest is open to residents of the US and Canada. Enter using the rafflecopter below. Good luck! Yummy as always, that lentil burger meal looks particularly delicious and well balanced. I've been lazy about cooking, I need to step it up! My go to protein source is natural foods (nuts, eggs, or yogurt) but I've been experimenting more with protein powders and bars lately. I'd love to try these! I am a big bar fan-- I love something I can grab and eat while I'm doing something else lol. And I totally want that bread recipe! I love Greek yogurt as a protein source. My protein is red meat. I need the iron too. I like green smoothies for my protein. I eat eggs, cheese cubes, and greek yogurt when I need a protein fix! My go to protein is usually eggs or cheese and usually made together. It's fast and natural. would love to grab a bar when on the run. terri.moore30@yahoo.com thank you! I love greek yogurt and cottage cheese. I eat one of those as a protein source almost every day. I usually when I am in a hurry eat almond butter on celery or crackers. I don't know if I have a got to protein I eat a lot of yogurt and I eat a lot of peanut butter and chicken and soy milk and fruit pectin (soy) Thank you for the giveaway Happy holidays ! Quick fix is nuts, but will boil some eggs if I have time. I keep a stockpile of Zone bars in the house! 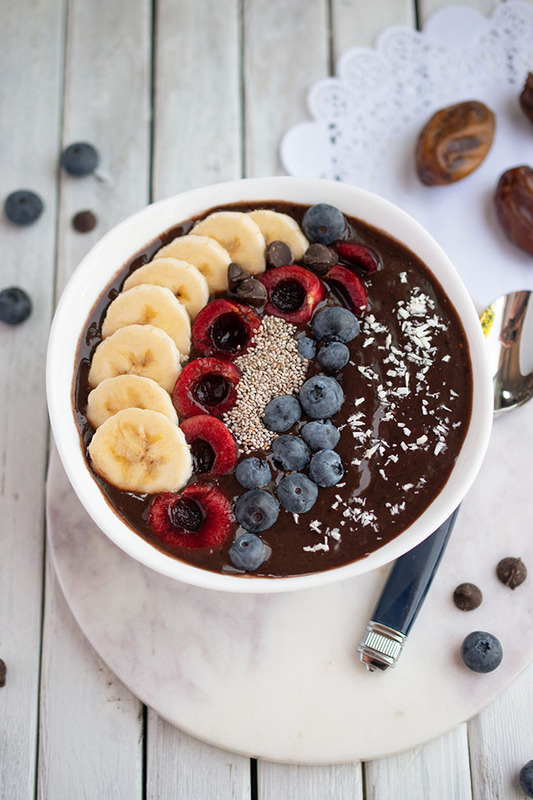 The bars look delicious! I used to eat Luna bars a lot. My go to protein is usually tempeh or black beans and brown rice. Avocado is another favorite of mine. I eat yogurt or a soy drink on the go. Thanks! Lentils/beans, eggs, and I also love Pure Protein bars. Rice and beans with kale. I grow tons of dry beans and kale and am looking forward to experimenting with growing different types of rice! Beans, beans, beans...I eat a lot if beans as my protein source. I luv to make a veggie chili in my crockpot...yum! My favorite source of protein is a simple burrito. Warm, fat-free refried beans on a tortilla with low-fat cheese on it. Sometimes I even eat it for breakfast! Oh my gosh, a burrito sounds yummy right now! My favorite form of protein is peanut butter. Woah tt evil portrait really scared me. Looks like an evil witch!! For protein I'll have eggs for PB2! My go-to protein is eggs. My favorite it hummus. Thanks! Eggs are my favorite source of protein! My goto protein source is eggs. We eat a lot of eggs and nuts here in this house. Sunflower seeds or CHIA seeds. Chicken! All types! I love some chicken.